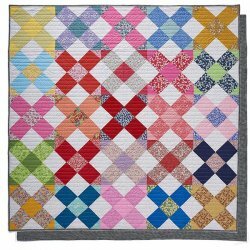 "Showcase your love of Liberty prints with Lynne Goldsworthy‘s supersize cross blocks! We’ll talk you through everything you need to know to sew up your very own version of Lynne’s eye-catching design. 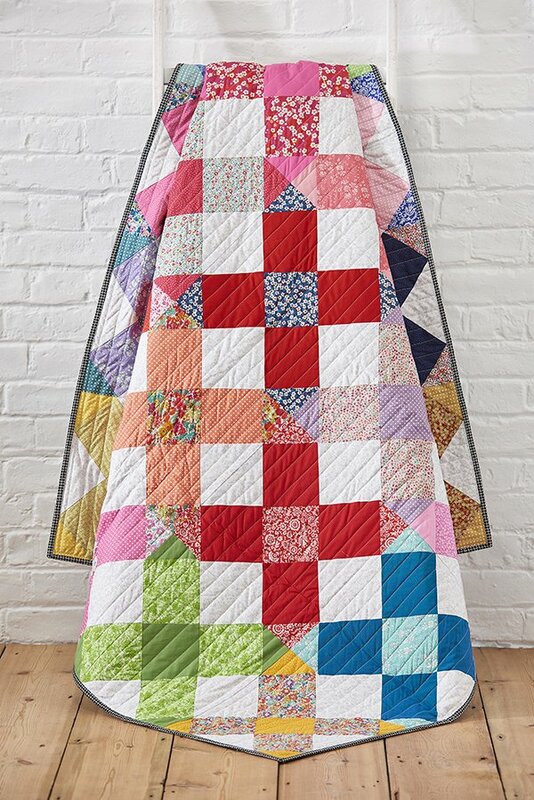 If you enjoy sewing along with us, don’t forget to check out the rest of our free quilt patterns and follow Lynne on Instagram @lilyquilts to catch up with her latest quilting adventures!"